Our coastal island coverage area includes islands that are serviced from West Vancouver, Horseshoe Bay and the Sunshine Coast. 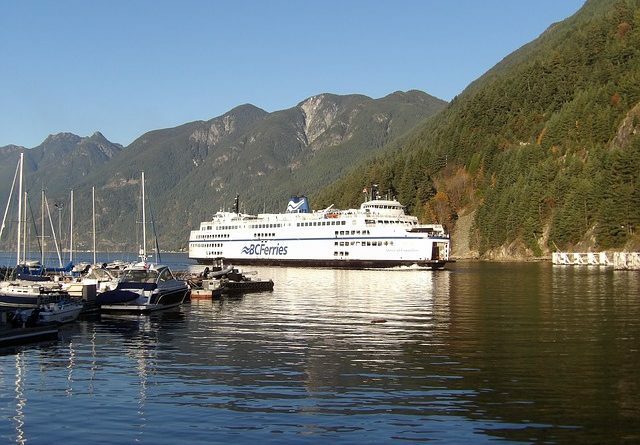 The majority of travel is on BC Ferries. However in some cases, travel by water taxi may be required to reach destinations. Depending on location, travel time may be applied to the inspection fee.